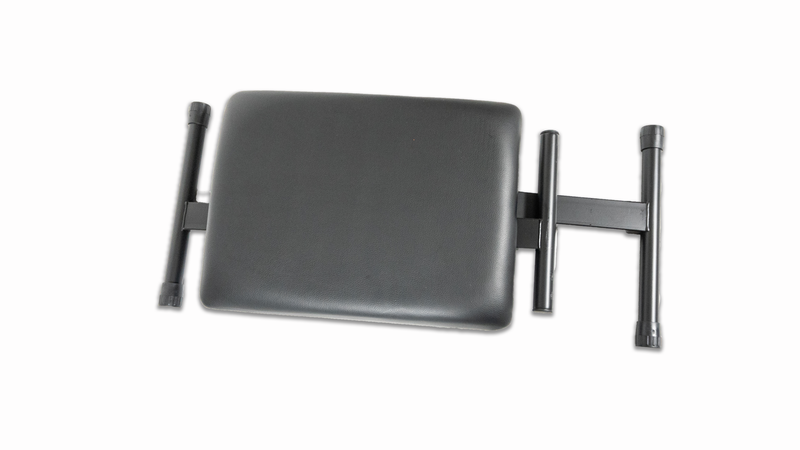 Folding, height adjustable keyboard stool. 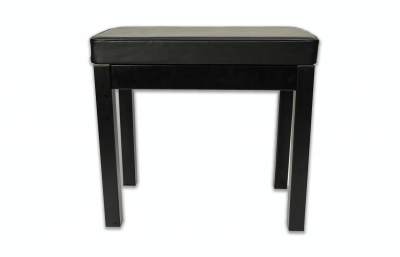 Looking for handy folding Keyboard Stool at a decent price? Look no further than our RVS22. It features a folding X frame and is height adjustable. 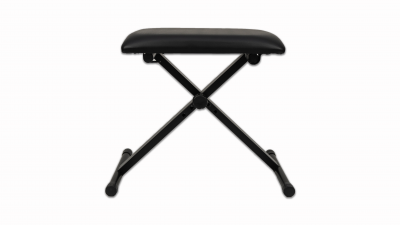 Folds down flat for easy transportation. The keyboard stool has 3 different height setting that are easily changed between by the using the chunky hand wheel to select a different height. 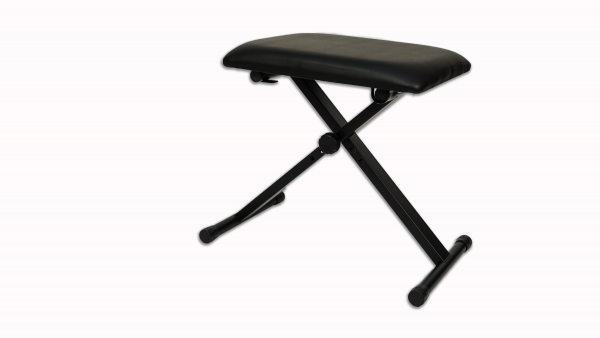 The feat feature non slip caps to give you a firm and steady seating position and the padded seat is easy to clean if you are gigging with it and it should get dirty. 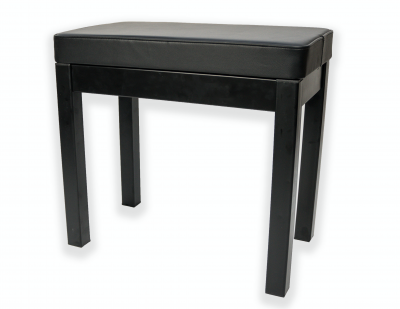 The stool is suitable for most types of piano or keyboard.